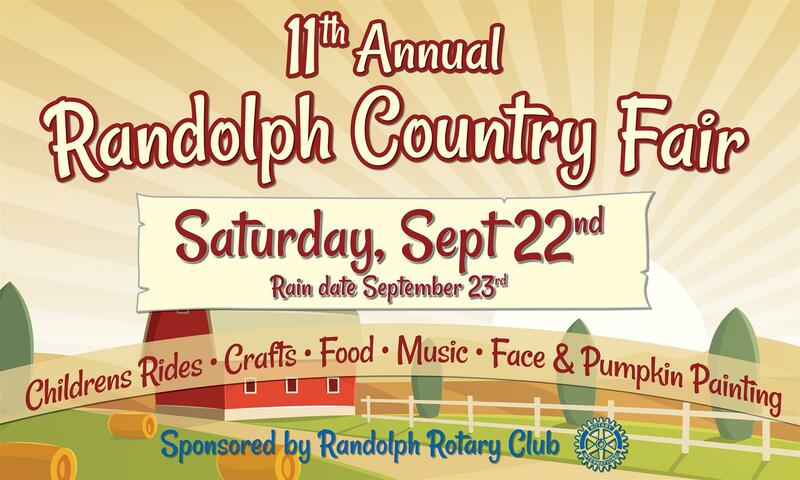 This year the Randolph Rotary Club and Randolph Township celebrate their 10th Annual Fall Country Fair. 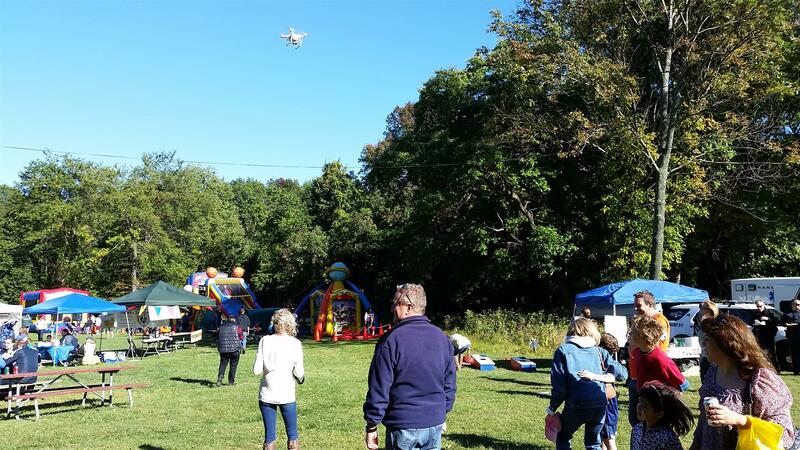 The fair is held at the Randolph Township Municipal Complex at 502 Millbrook Ave, Randolph, NJ across from the Randolph Middle School. 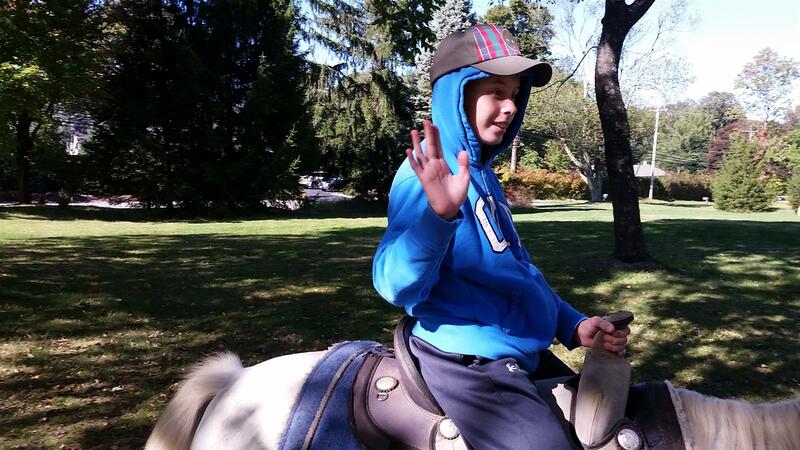 The fair is open from 10 AM through 5 PM, come one, come all and have a great time!! 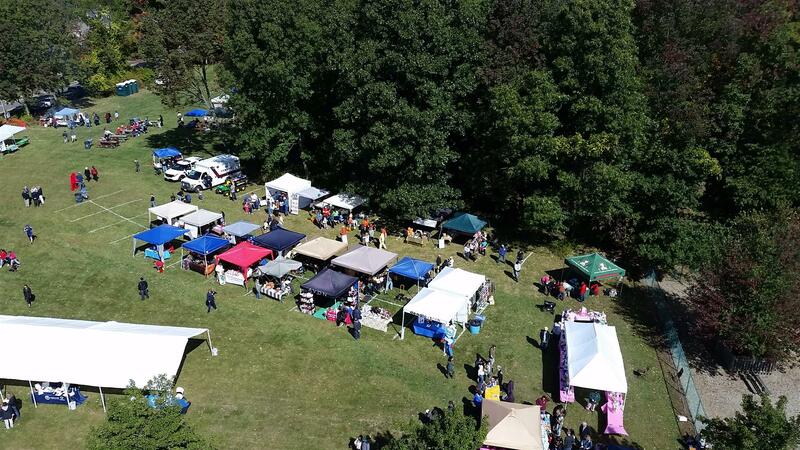 The 2018 Randolph Country Fair had well over 3,000 people attend and enjoy the day! 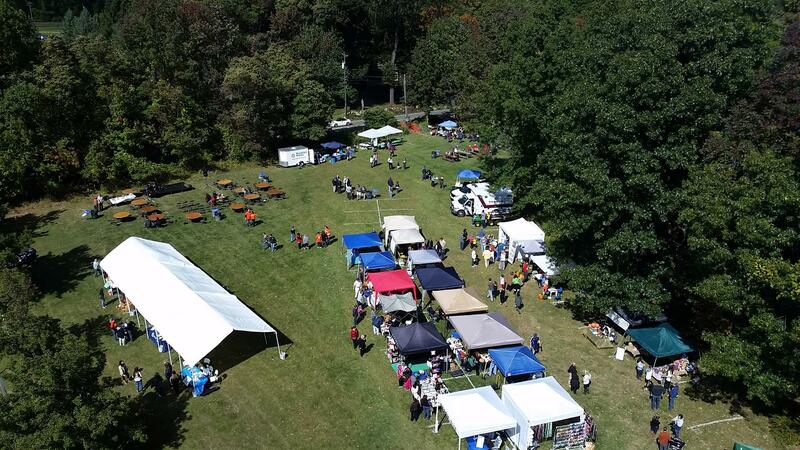 This year we expect even more visitors to enjoy this increasingly popular fall event, on our 11th anniversary. Make sure you can get there or participate in the Yard Sale or with a Crafter or Vendor booth. Friends of the Pound will host the Dog Costume Parade and a kitten adoption too!